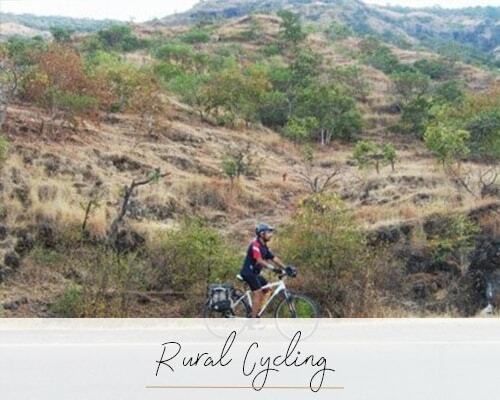 Around 150 kilometres off Nagpur, ensconced deep within reserved forests in Chandrapur district is the lesser known Tadoba National Park. 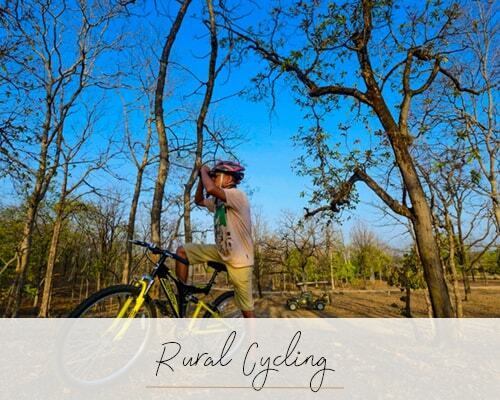 Tadoba, more commonly known as the Tadoba-Andhari Tiger Reserve in conjunction with the surrounding Andhari Wildlife Sanctuary offers a quaint jungle experience. Tadoba is named after the local diety, Taru, that is worshipped by locals here, while Andhari is the name of the river that flows through the jungles. This comparatively tiny national park is way off the oft-beaten tourist track and is comparatively less frequented by tourists. This is perhaps the secret behind air of tranquillity and an unparalleled, undisturbed beauty of the wilderness here. Tiger-spotting has become pretty frequent here in the recent years, due to the presence of a sizeable population of the Royal Bengal Tigers. 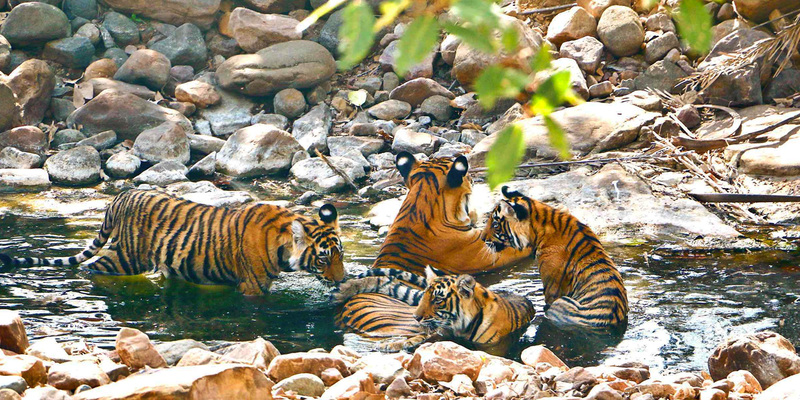 Several sightings of tigers have been by the Tadoba Lake, which is a watering hole for most wild animals living in the vicinity. 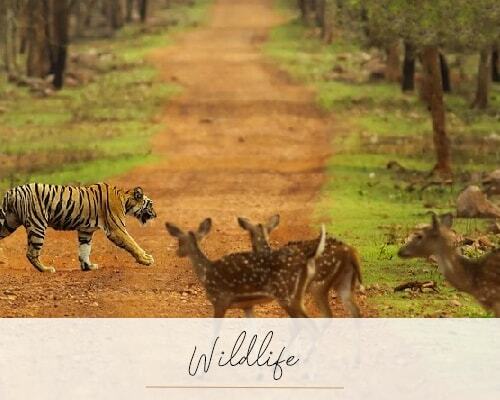 Apart from tigers, on your jungle safari on jeeps, you are likely to spot sloth bears, chitals and nilgais. Though open through most parts of the year, the best months to visit Tadoba National Park is between the months of February to May.